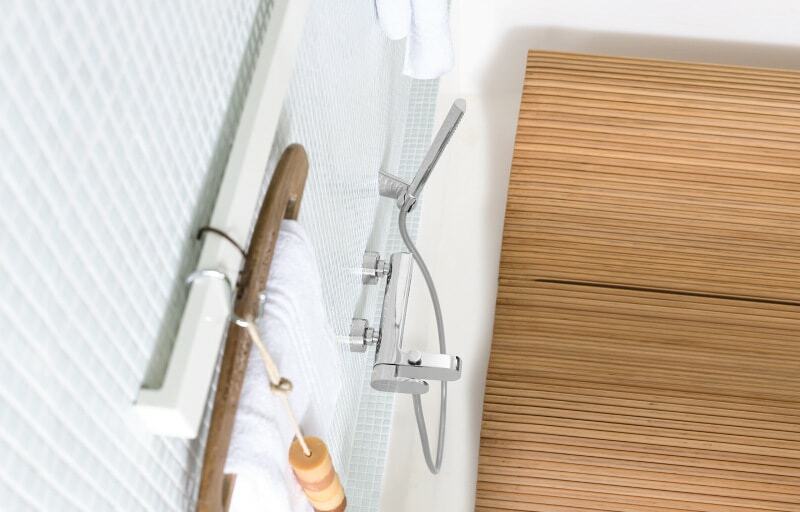 At Oakley and Norman, we pride ourselves on creating designs that encapsulate our client’s vision and personal style. 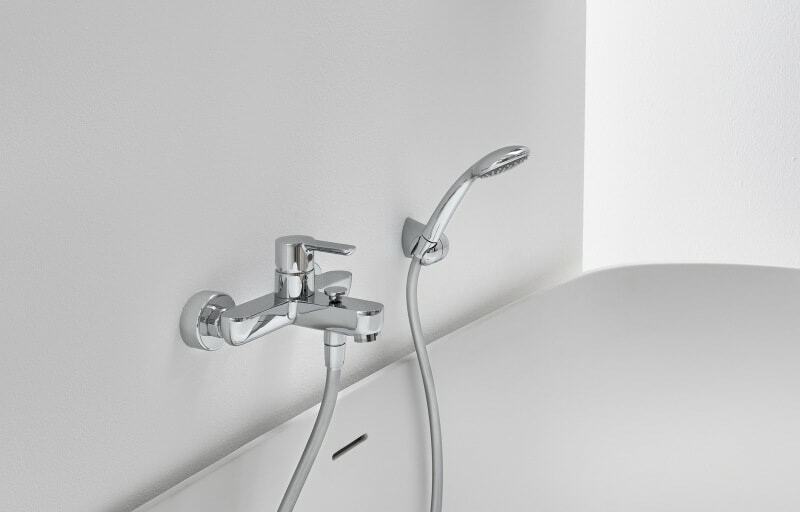 These comprise only the finest and most luxurious fittings. 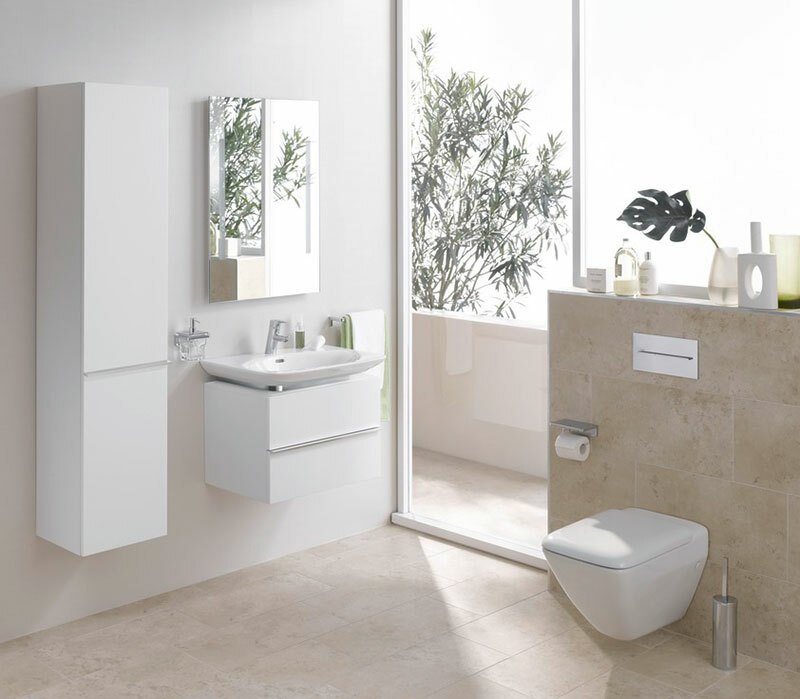 Contemporary style utilises popular features and trends from the present to create a highly fashionable and luxurious space in your home. 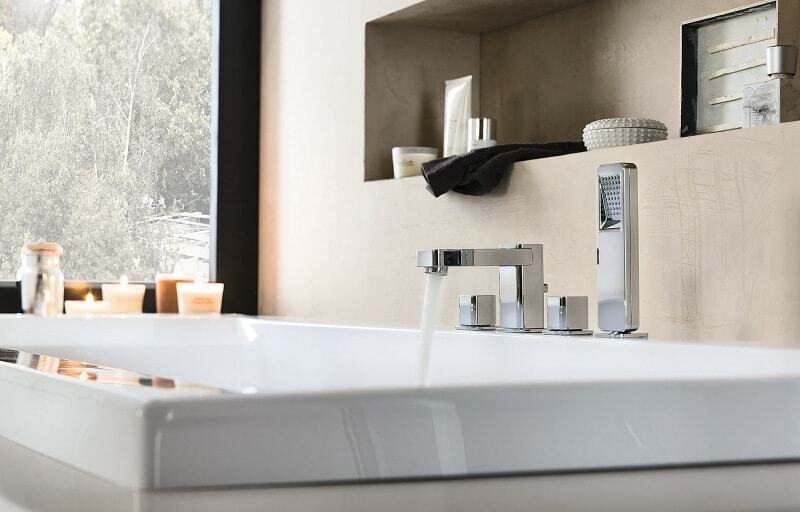 Considered as an ever-changing entity, contemporary design simply refers to what is popular at the present moment, and can, therefore, be an electric mixture of different styles. 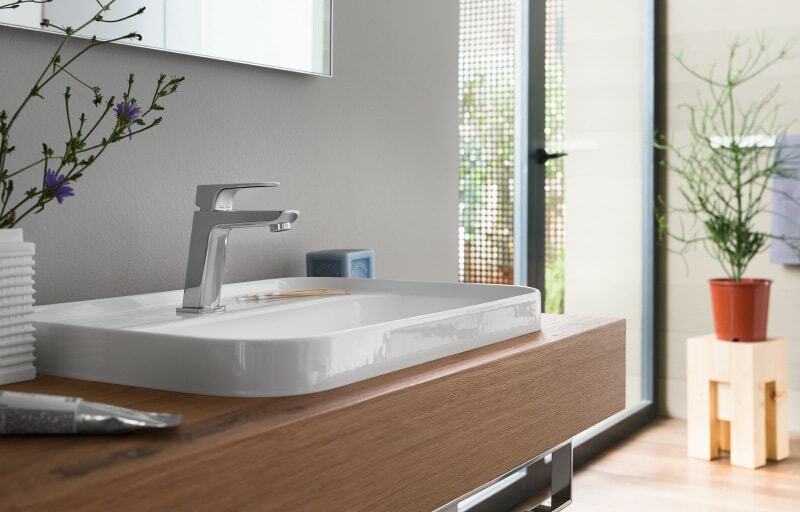 The beauty of contemporary design is that you can borrow design elements from any era to create a modish style that truly suits you. 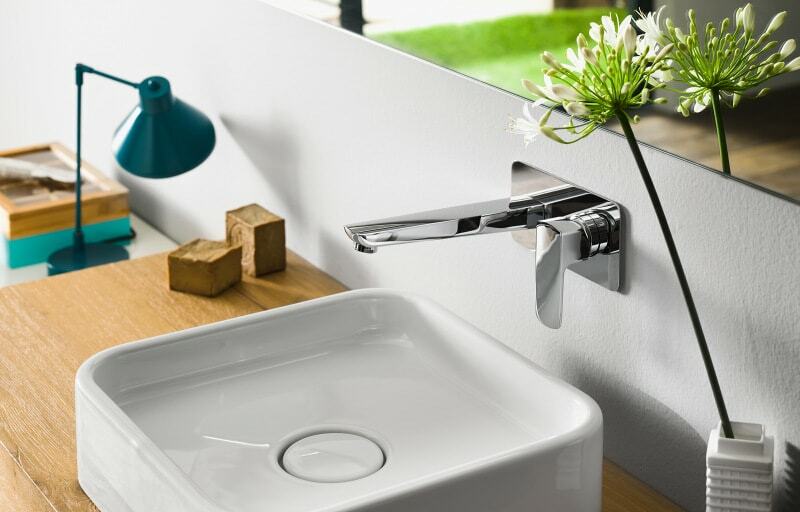 Think, for example, the use of modern bathroom furnishings combined with industrial features and bohemian touches to create something that is unique. 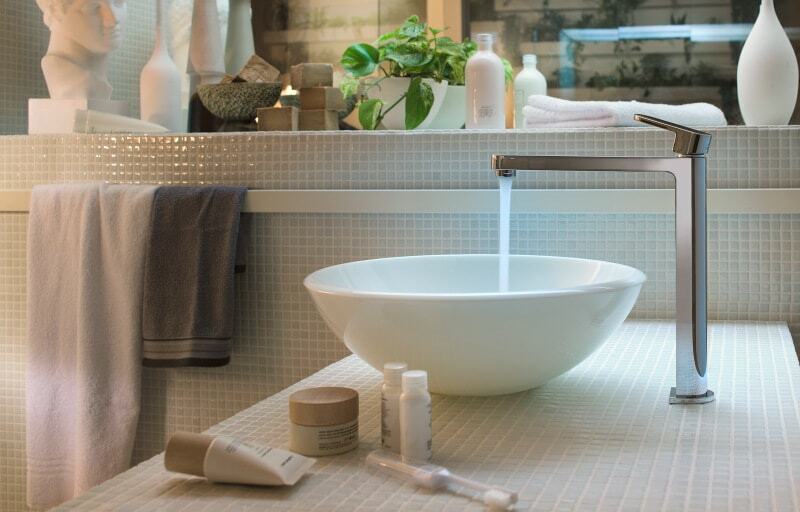 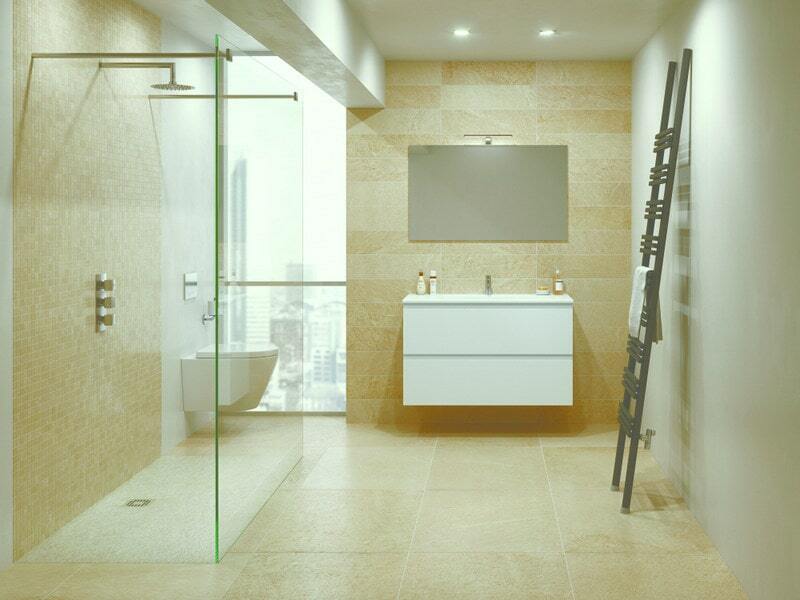 Or perhaps mixing traditional bathroom fittings with marble tiling and moody hues to create a truly striking effect. 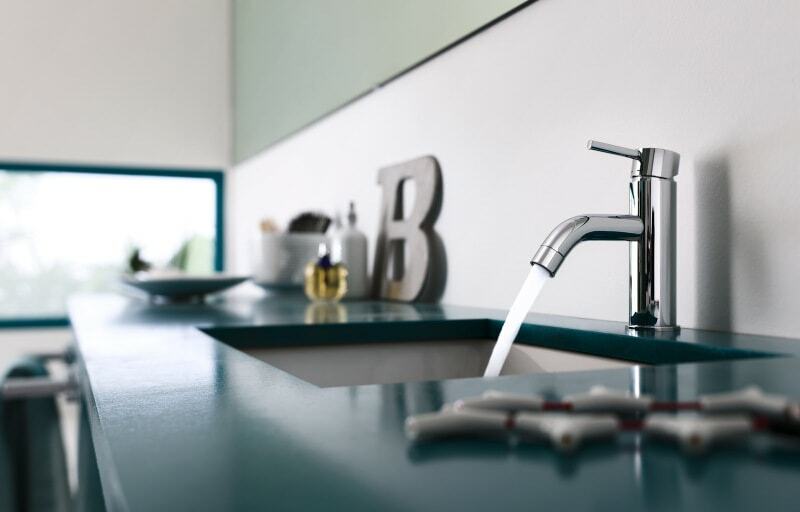 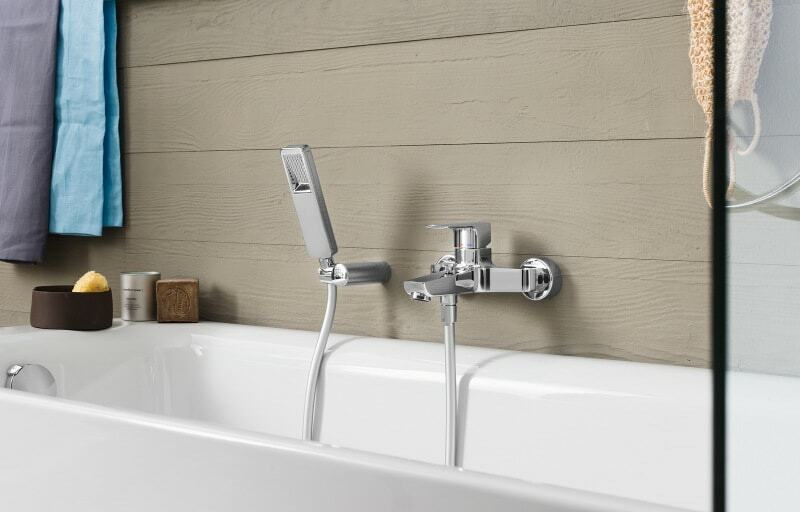 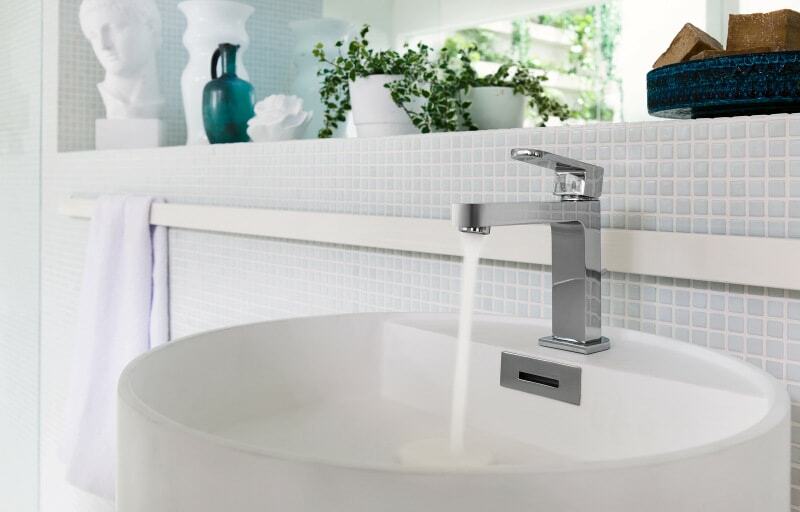 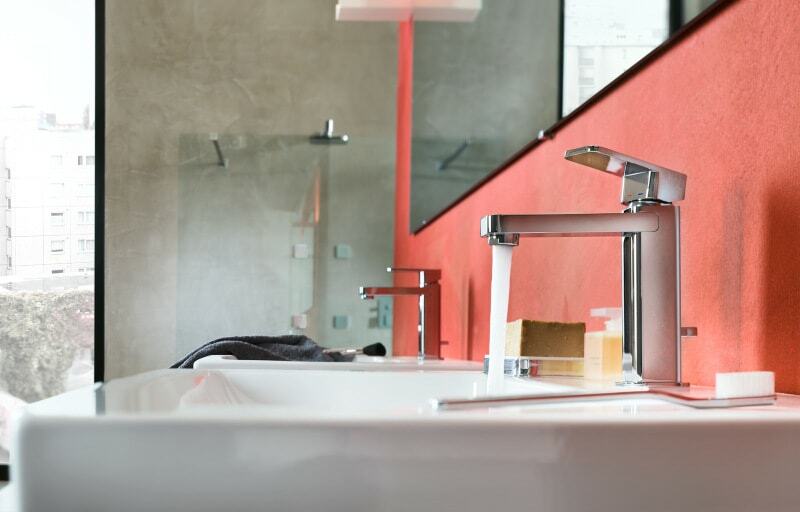 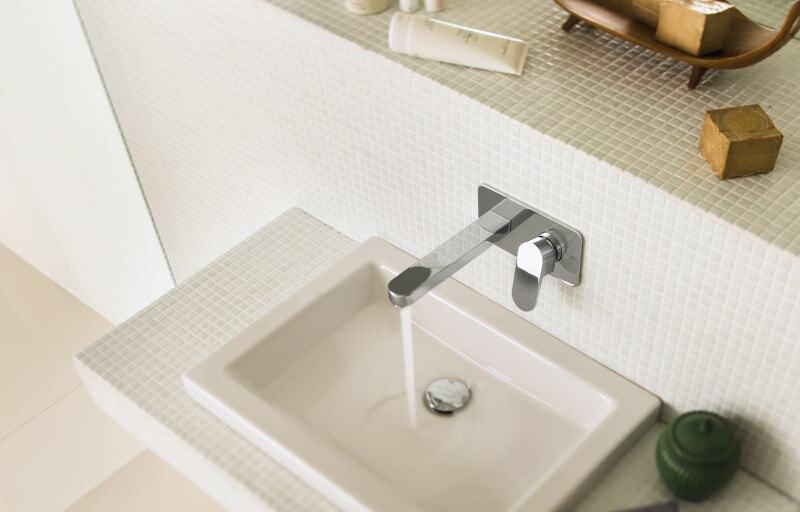 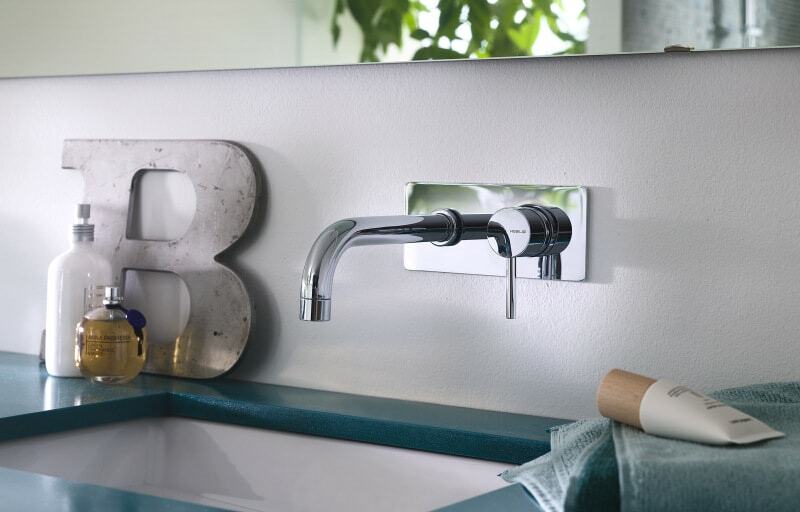 At Oakley and Norman, we provide only the most exquisite range of brassware and sanitary ware, as well as heating and furniture. 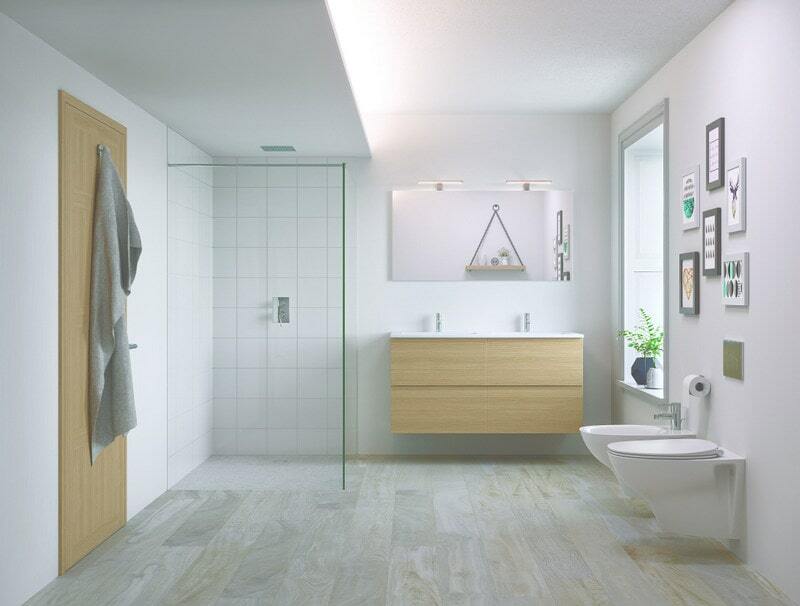 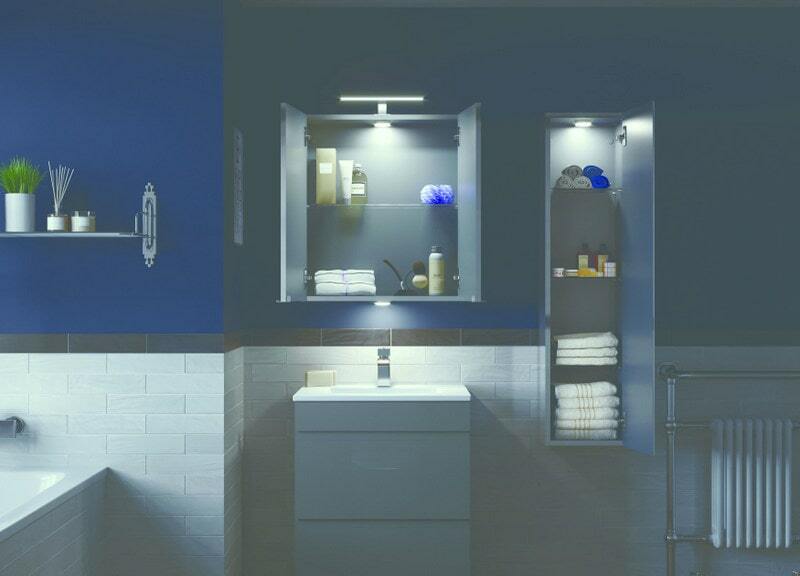 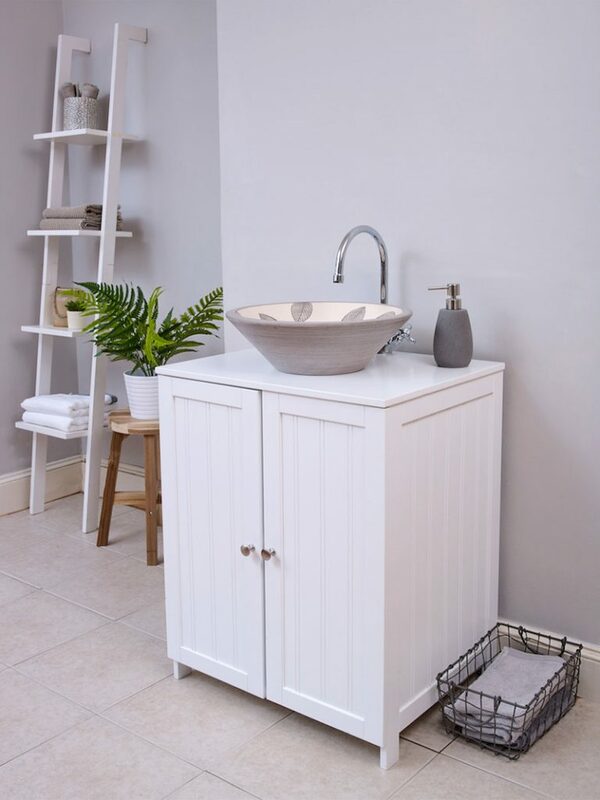 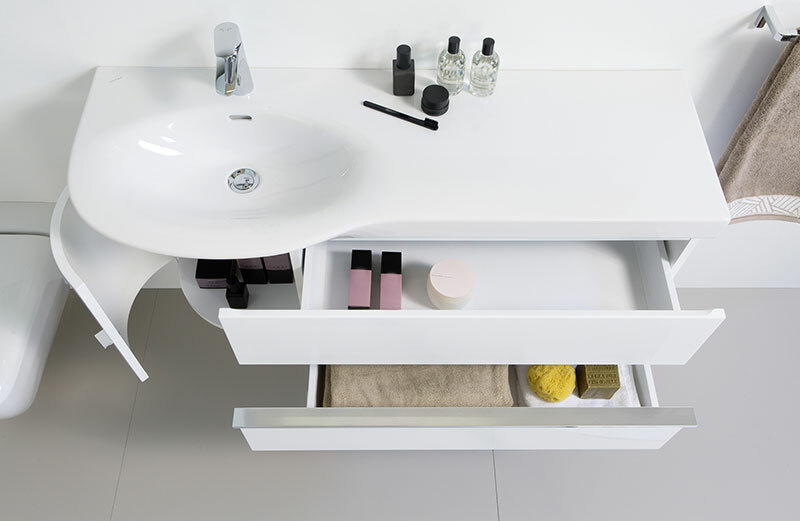 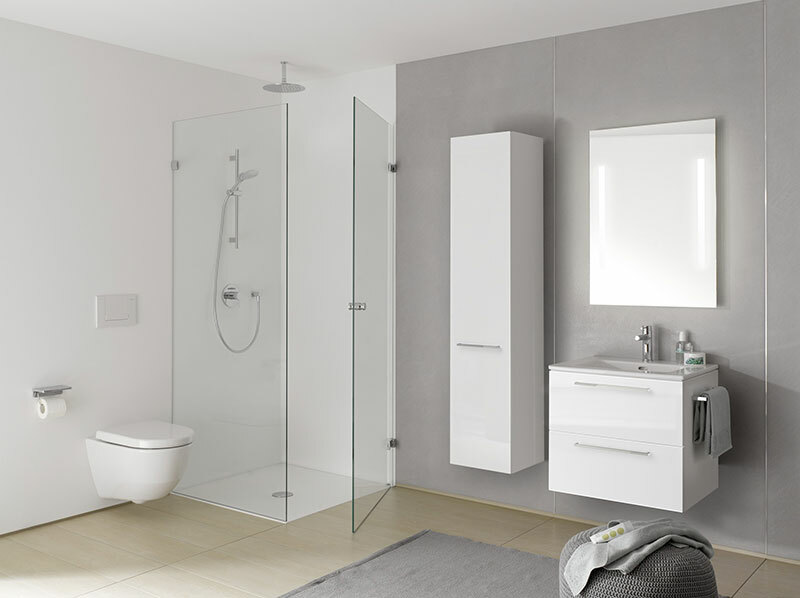 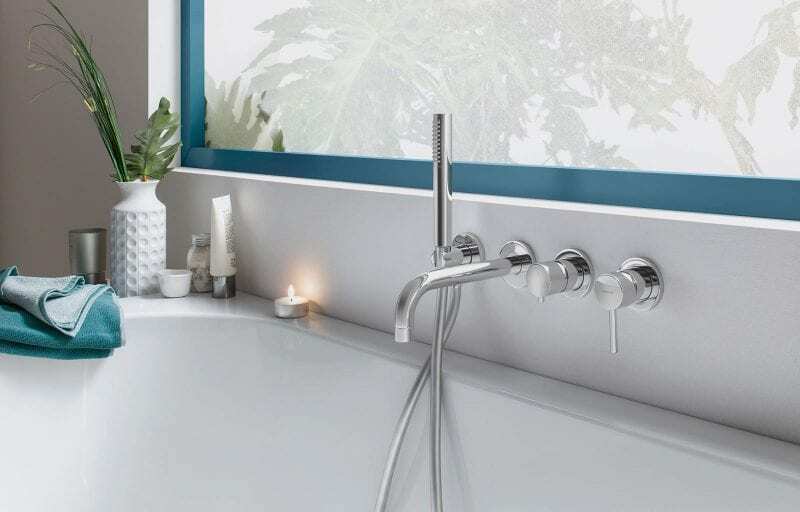 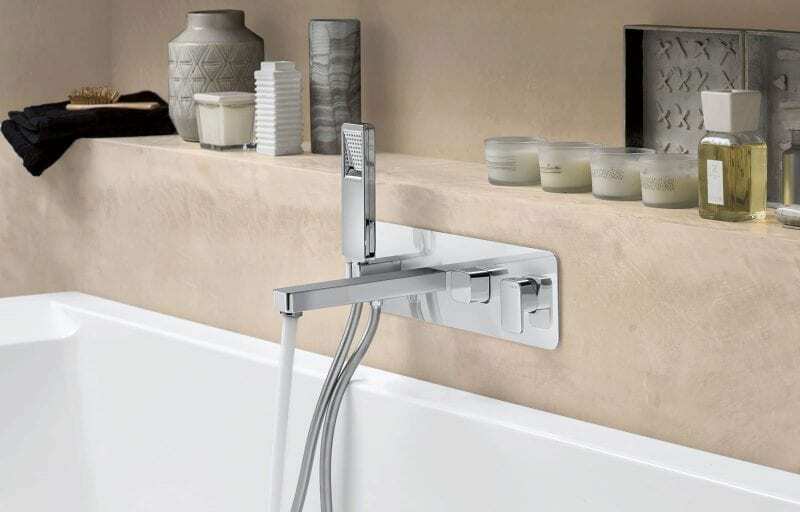 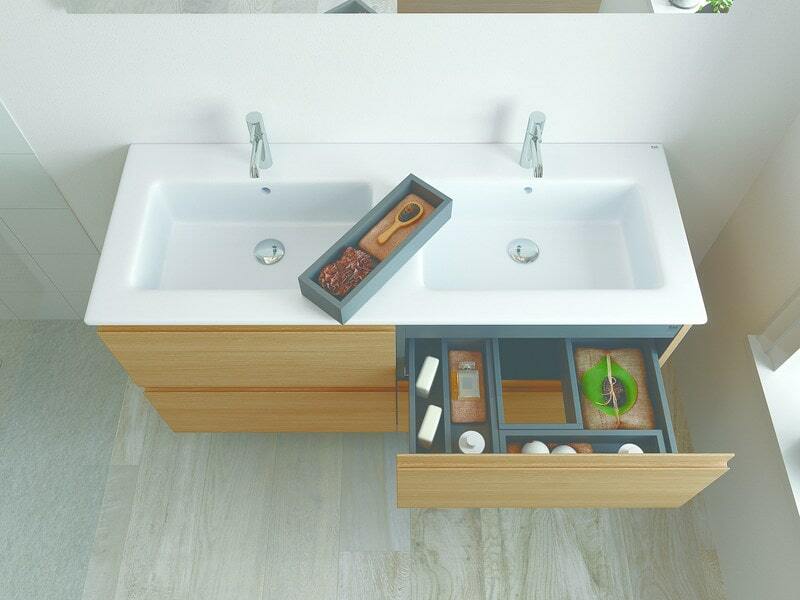 With this in mind, you won’t have to source your individual fittings elsewhere and can take advantage of our extensive range to create a bathroom that is tailored to your exact requirements.